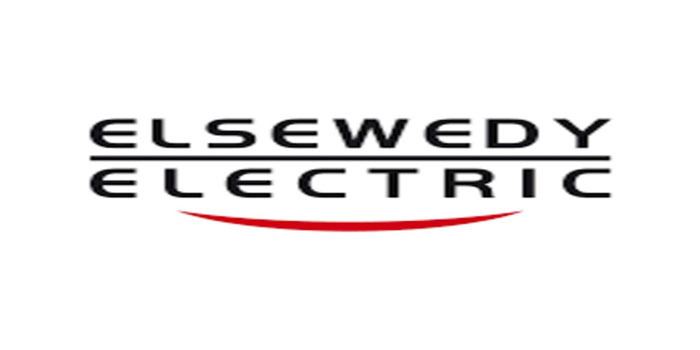 Elsewedy Electric on Thursday announced that its subsidiary, El Sewedy Electric Transmission and Distribution (El Sewedy Electric T&D), has signed an EGP 500 million turnkey contract to establish a substation. The substation will be built in the East Port Said Industrial Zone, according to a filing to the Egyptian Exchange (EGX). The duration of the ten-month contract starts from the delivery of the site or receiving the upfront payment, the Egyptian cable maker said. Elsewedy Electric last reported a profit of EGP 5.11 billion during the full-year 2018, compared to EGP 6.48 billion in 2017, including minority shareholders’ rights.